A very popular item! 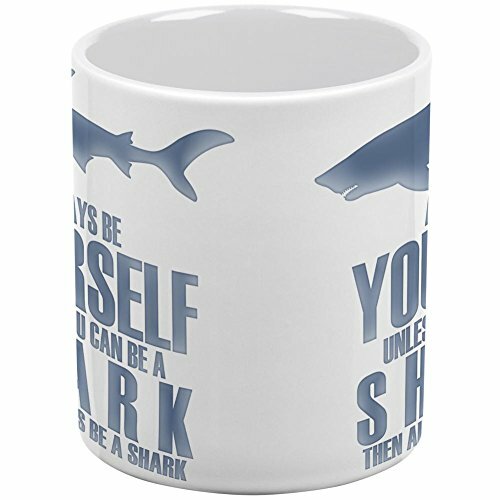 Buy Always Be Yourself Shark White All Over Coffee Mug securely at The We Love Sharks Store today. Theres no much better way to represent your preferred animal than with this 11oz ceramic cup. 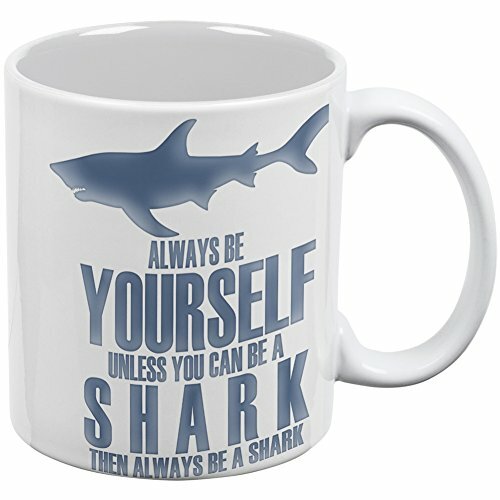 Featuring the message "Always be yourself unless you can be a shark. Constantly be a shark"